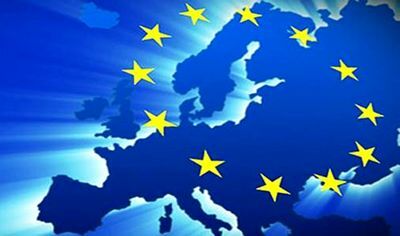 The European Commission plans to shift more than EUR 30 billion in European Union funding away from central and eastern Europe in the 2021-2027 EU budget, while boosting support for Greece, Italy and Spain, according to draft documents seen by the Financial Times, which don’t mention Romania amond the affected countries. Poland, Hungary and the Baltic states could lose up to a quarter of their current cohesion funds. The European Commission’s proposed reforms of the EUR 330 billion cohesion policy, which are to be unveiled on Tuesday, are one of the most significant and contentious elements of the bloc’s 2021-2027 EU budget, FT notes. Draft documents seen by the Financial Times show the commission is revising its criteria for allocating funds, leaving central and eastern Europe facing an important reduction of their funds. The precise figures are still the subject of a fierce political debate within the commission, but the model presented to EU commissioners proposes reducing Poland’s funding by 23 percent, according to the drafts. This amounts to a reduction of EUR 19.5 billion compared to the 2014-2020 period, when Poland was allocated a total of EUR 83.9 billion. Hungary, the Czech Republic, Estonia, and Lithuania face 24 percent reductions — the maximum permitted national losses before the commission’s “safety net” takes effect. By contrast, southern countries hit by the financial crisis see a freeze or increase in spending, even as the overall cohesion budget is cut. Spain’s allocation rises by 5 percent to EUR 34 billion, Greece’s increases by 8 percent to EUR 19.2 billion and Italy’s by 6.4 percent to EUR 38.6 billion. The boost in funding for Athens was limited by an 8 percent maximum ceiling on increases, according to FT. The new criteria for financing ensure that most of the spending restraint in the cohesion policy between 2021-27 is shouldered by central European countries, which have disproportionately benefited from the programme since the big eastern enlargement of the union in 2004. The commission argues that its revised approach reflects the “evolution of disparities” in Europe since the financial crisis, while maintaining a focus on the most deprived regions and countries. Adjustments are included to protect funding for the poorest regions. Overall, the Baltic states and the four central European countries known as the Visegrad group lose around EUR 37 billion in the next budget period, while southern states hit by the financial crisis – Portugal, Spain, Italy, Greece and Cyprus – receive a EUR 3.7 billion increase. Several northern European countries also see their funding protected, with real terms freezes for Belgium, Sweden, Denmark and the Netherlands. The commission’s reforms would make more areas facing industrial decline eligible for greater support. This is achieved by classifying as “transition regions” those with between 75 percent and 100 percent of average EU gross domestic product (GDP) per capita, rather than up to 90 percent. The overhaul also ends the practice of distributing cohesion money exclusively on the basis of GDP per head. Official data show Romania’s GDP, of EUR 187.9 billion, was larger in 2017 than Greece’s GDP, estimated at EUR 177.7 billion, for the first time since the 1970s and ranked 16th among the 28 EU member states. Romania is one of the main beneficiaries of EU funds during the last decade, despite poor absorption rate. 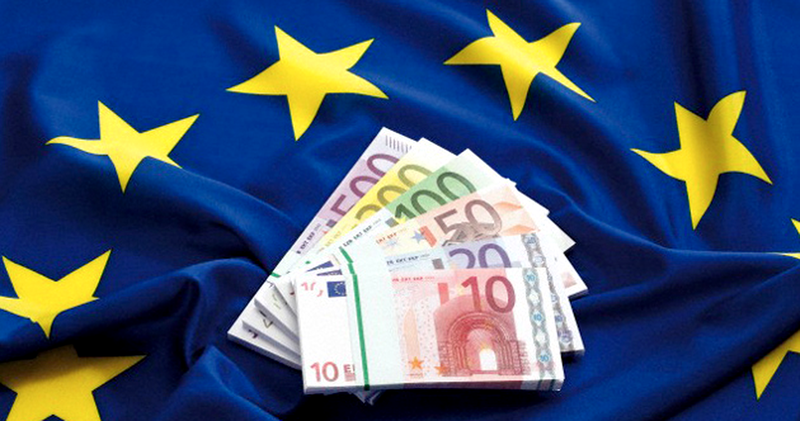 Romanian Academic Society data show that after Romania’s EU accession, on January 1, 2007, in eleven years (2007-2017), Romania received EUR 45.67 billion in EU funds (including direct payments for agriculture) and contributed to the common budget with EUR 15.28 billion, meaning a net inflow of EUR 30.4 billion, or EUR 2.76 billion per year, on average.